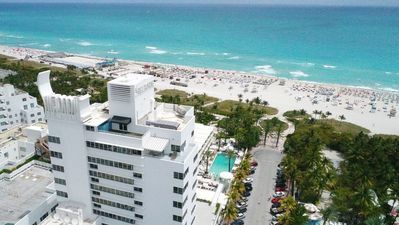 Completely renovated and lovingly restored in 2008, the New Casablanca Hotel is an historic Miami Beach oceanfront landmark welcoming visitors worldwide since the 1950's. 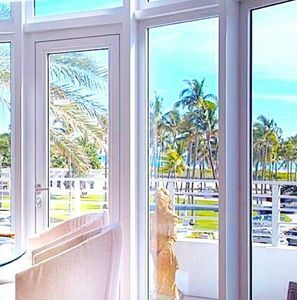 This Miami Beach Hotel boasts a spectacular view of the sandy beaches framed by palm trees and the blue waters of the Atlantic Ocean and just in front, across the street, lays the Intercostal Waterway. 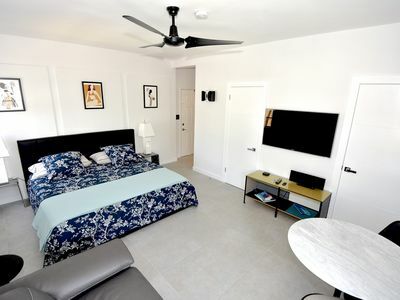 The pool is right on the beach along with newly renovated cabanas for those who are looking for a more romantic Miami Beach vacation. 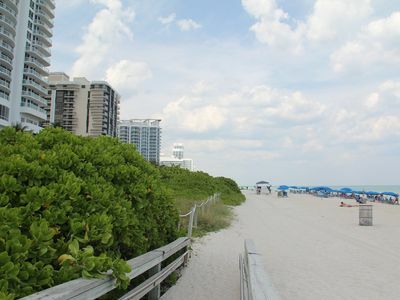 28 ' X 19 ' Beachfront Terrace ! 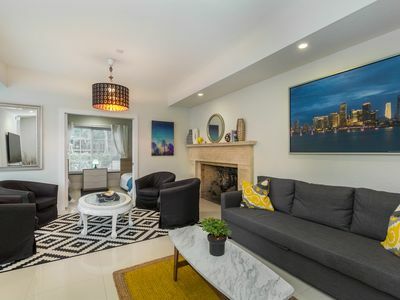 DIAMOND GREAT VILLA FOR LARGE GROUPS IN THE HEART OF SOUTH BEACH! 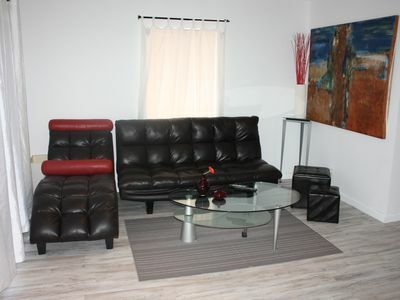 Great Comfort For A Couple, Apartment Fully Furnished. NoBeVIP at the OLSEN on the BEACH!